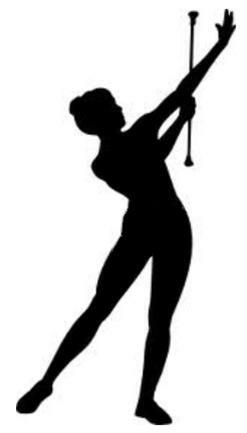 TCFA is pleased to announce that a brand-new Baton-Twirling Class, to be taught by award-winning Trumansburg baton twirler Alysha-Nichole Gandy-Peebles, will be offered beginning on Thursday, November 14. Open to girls and boys 7 and up, the class will run once a week thru the end of April 2014. Because of the discipline, balance and steps required for effective twirling routines, students are required to sign up for Ballet I classes as well. A special price of $500 for both classes will cover the year’s tuition. Class will only run if a minimum number of students enroll, and interested students must sign up by Friday, November 8. For more info or to register, please call 387-5939 or email <skl.tcfa@gmail.com>.